Following a beta phase for PS4 in July, Toylogic has announced the release date for its latest title, Happy Dungeons, along with a new trailer. The free-to-play action RPG will launch on PS4 September 12. 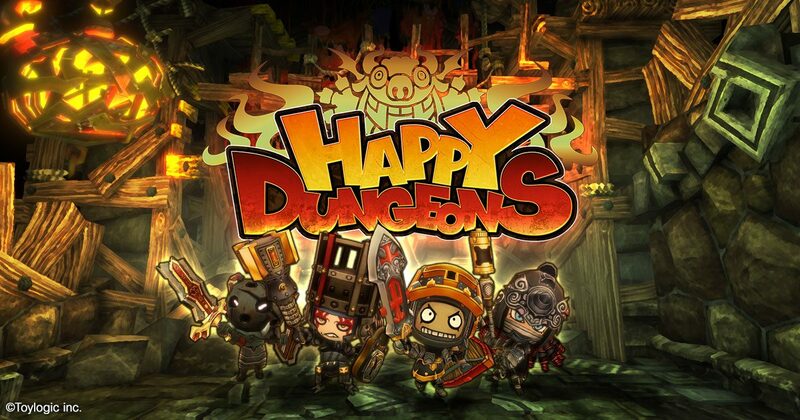 Happy Dungeons will also have a pre-registration campaign, where players can earn nice bonuses by signing up early. The pre-registration period will run from now to August 31, and you can sign up here. From the trailer, the action RPG shows off a colorful and unique art style as players loot dungeons, embark on quests and defeat hordes of monsters all the while ridding the kingdom of foul creatures. 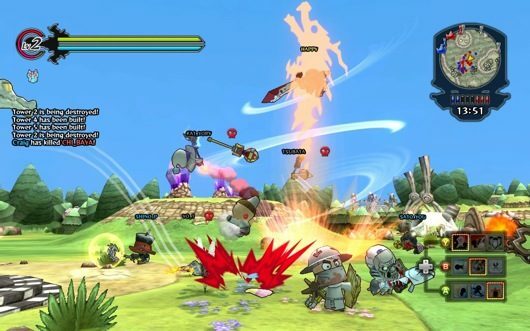 Happy Dungeons will focus on multiplayer for up to four players – in online play or split screen local co-op – teaming up with other players to use an array of unique weapons and magical items to defeat bosses and take down all manners of enemies. Classes include the Warrior, the Mage and the Cleric, all of which are customizable with rewards given each time you level-up. 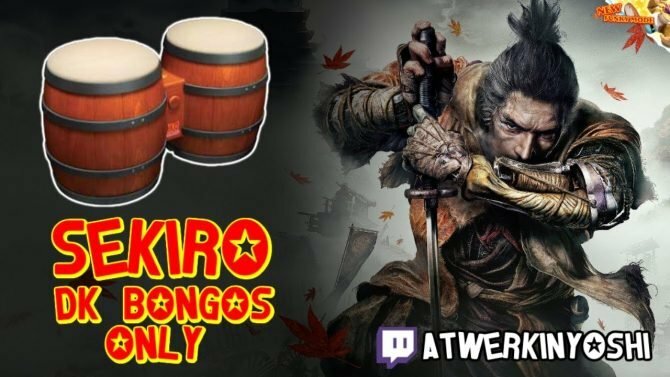 At launch on PS4 there will be 50 dungeons to explore and over 1,700 items to search for, and regular updates are planned to build on the universe, introducing new storylines, items and customization options. 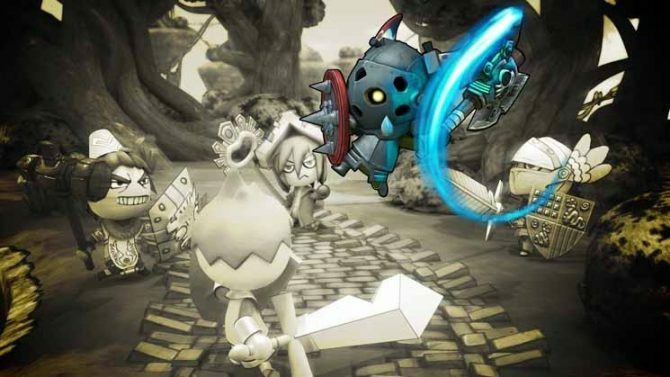 Happy Dungeons is already out for Xbox One.